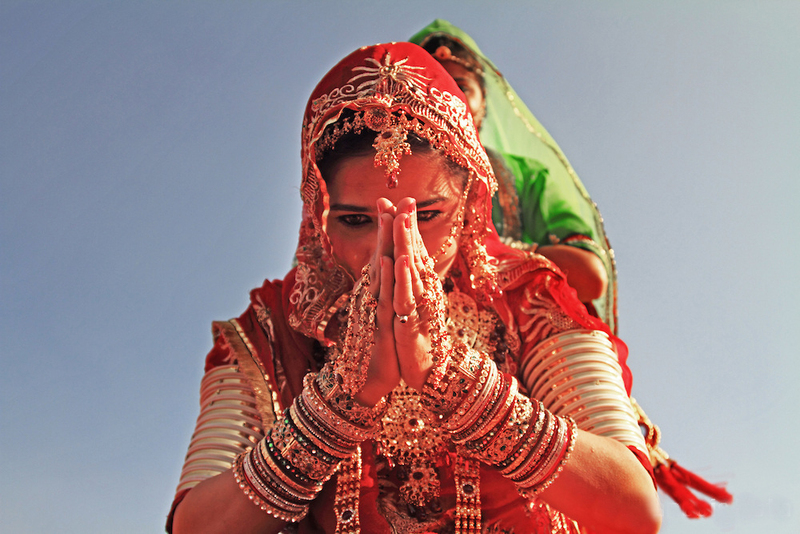 Rajasthan has rightly, earned the status of being India’s cultural and festive hub. 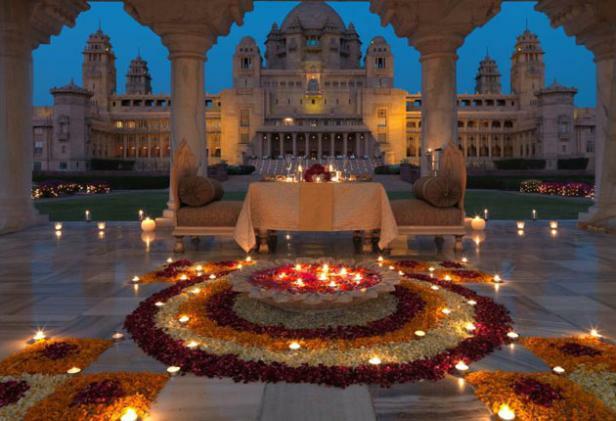 From well lit colorful traditions, culturally musical evenings and an array of festivals, fairs and international concerts, Rajasthan is brimming with celebration all year round. Let us take you to Bikaner in western Rajasthan, known for its unique Camel Festival celebrations that has become quite a tourist attraction with people visiting to witness the colorful city from around the globe. 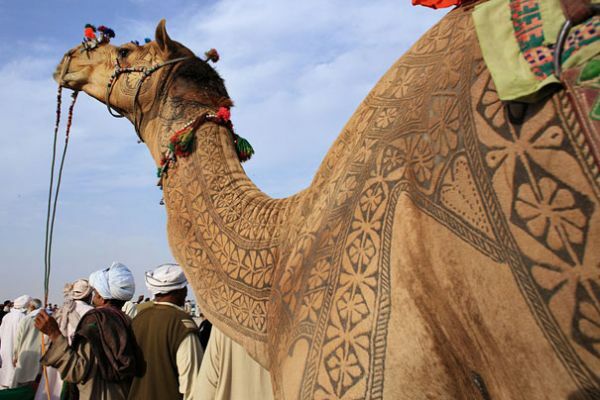 The camel capital of India is home to one of the largest camel breeding farms in Asia, and with this Bikaner becomes the annual venue to the camel festival each year in January. 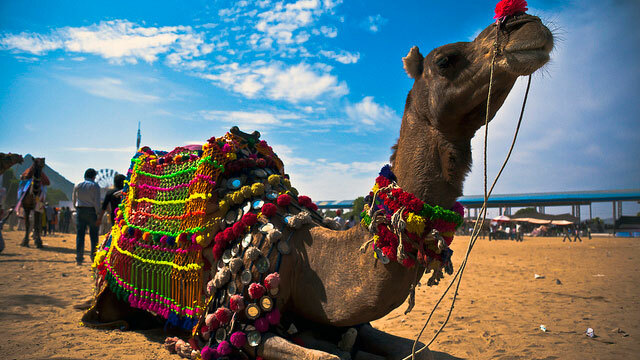 Its a beautiful event, from outdoor activities to traditional music and dance, from beauty pageants for camels in Rajasthan to bumpy camel rides, the Camel Festival is a two day extravaganza, with several unique and entertaining camel activities. Celebrated to honor the ‘ship of the desert’, this year the festivities will be held on January 14th and 15th, 2017, with a magnificent parade of colorfully decked camels. 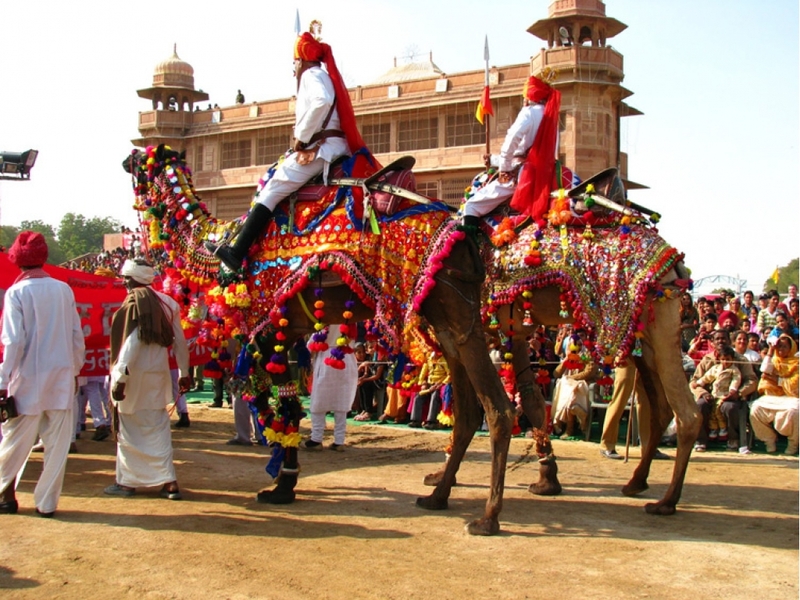 The jubilation of the camel festival embraces the city of Bikaner attracting thousands of national as well as international visitors. 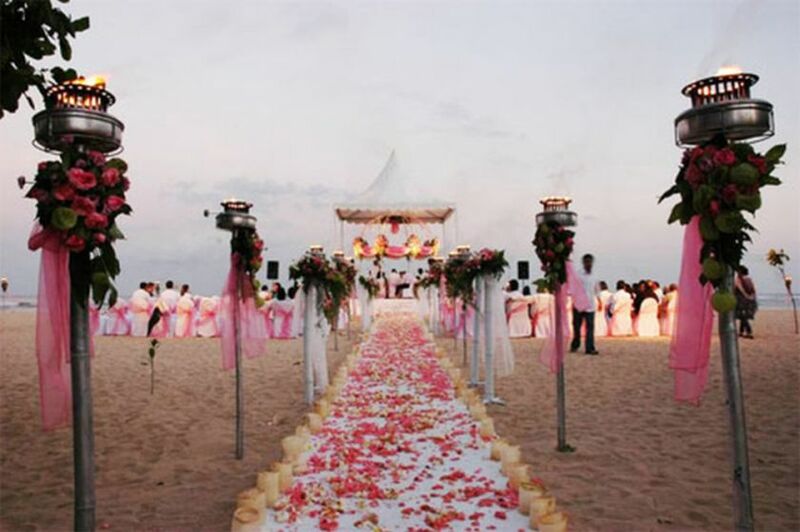 Set against the beautiful backdrop of the Junagrah fort built in red sandstone and marble the camel carnival witnesses jubilant wings of festivity and merry- making. 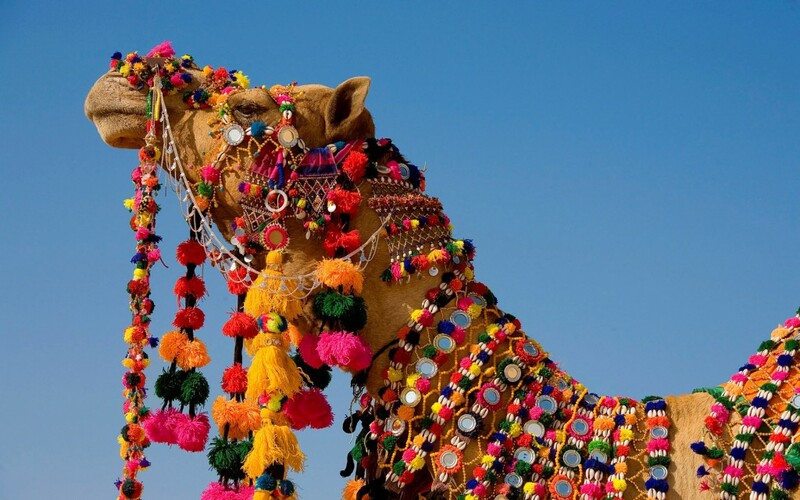 Camels are dressed in dazzling bridles, traditional ornamental accessories, necklaces and anklets made of bells. 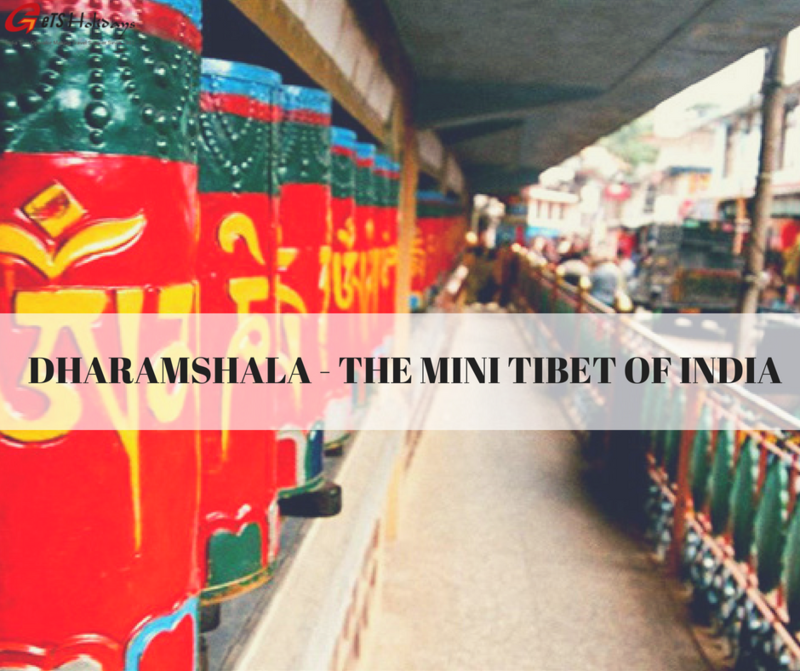 Several competitions like the camel race, tug- of- war, camel dances, best bedecked camels, fur cutting contest, etc. are held to add up to sparkle up the fest. 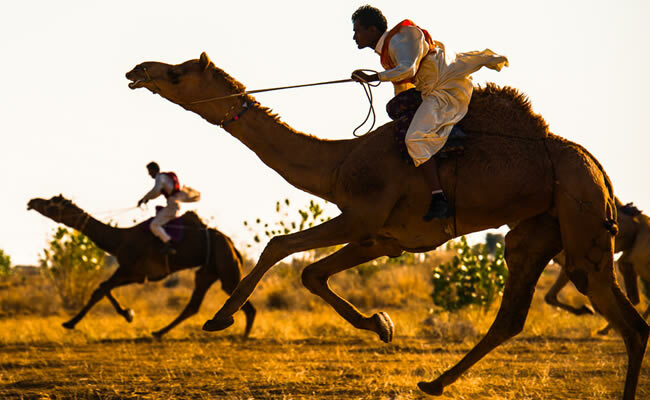 Though, the festival is an exclusive affair of camels, but the authenticity and traditions of Rajasthani folk performances like skirt whirling dancers, incredible fire dance performances and several other captivating performances greatly enhances the charm of the festival. 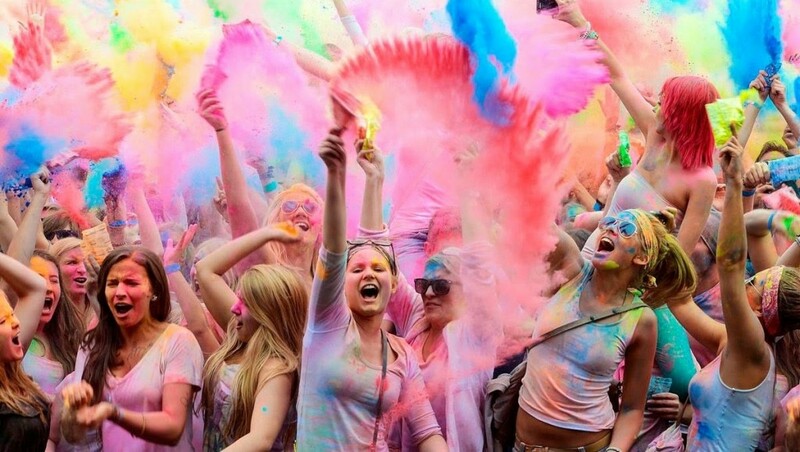 The prowess of the performers are spectacular and worth watching. 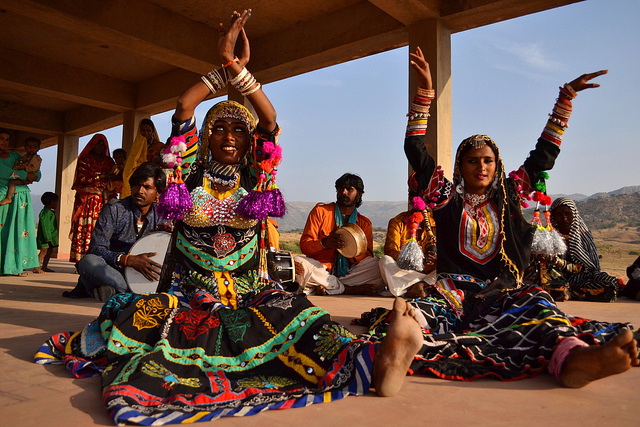 With the melodious traditional folk music, puppet shows, exquisite handicrafts, Rajasthani jewelry, pottery are some rare delights, that never fail to intrigue the spectators. On the last day of the festival, there is a glittering display of mesmerizing fireworks that lights up the entire sky of the Camel City. Amongst the beautifully caprisoned camels, local and traditional music and dances, Bikaner is a foodie’s paradise and just the right place to indulge into the local life of the city. For food lovers authentic cuisines and a never-ending platter with a plethora of dishes are available to treat your taste buds. 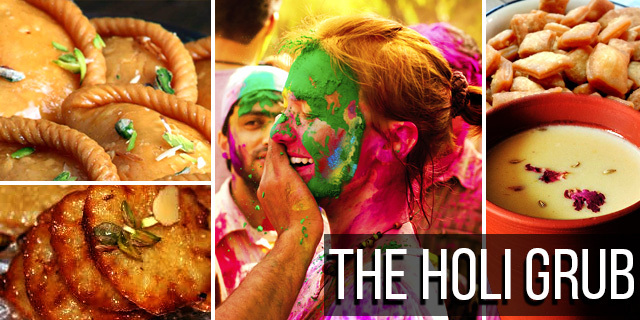 Ranging from tangy drinks to spicy starters, mouth-watering meats and crunchy breads, wonderful delights of chutneys, and pickles, to the delicate desserts made out of Camel milk all ready to melt in your mouth instantly! 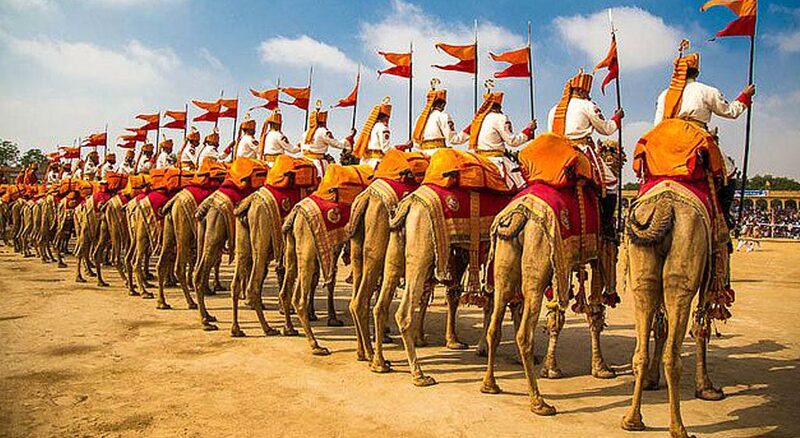 Enjoy the gleaming traditions, cuisines, colors, culture and the beautiful Camels of Bikaner and live through the breathtaking Bikaner Camel festival.